We Provide High Quality Bespoke Cakes In London. 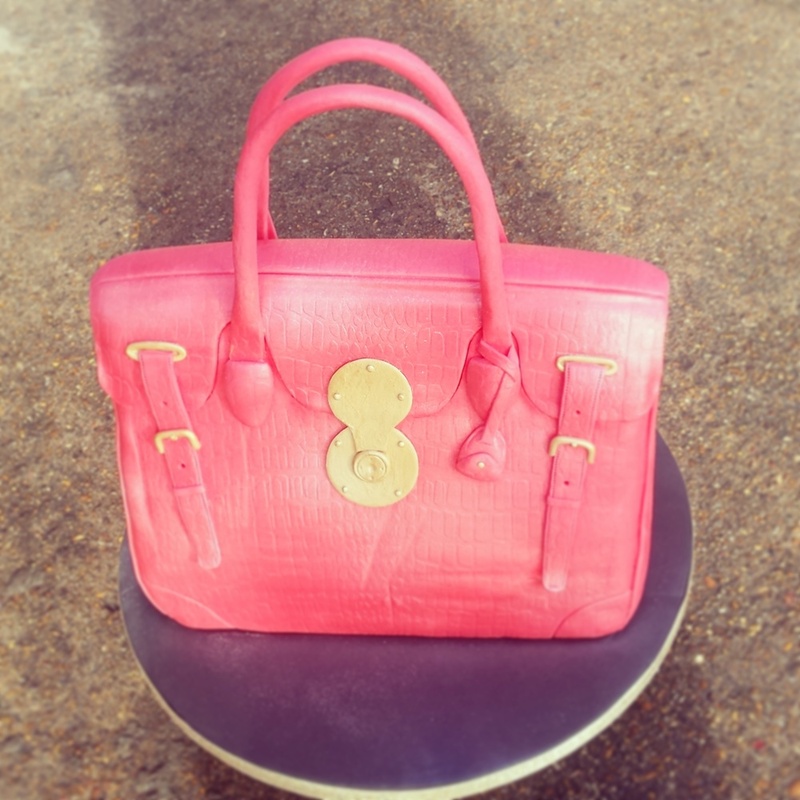 Adam Cox Is A Young & Unusual Maker In London, Creating Unique Cakes For Any Occasion. Do you want a cake for an upcoming event - perhaps a birthday party, wedding, christening or baby shower? If you do, then you'll naturally want that cake to be delicious, but there's one man who can also make your cake truly appealing and unique to look at. That man is the young, fun and unusual cake maker Adam Cox. 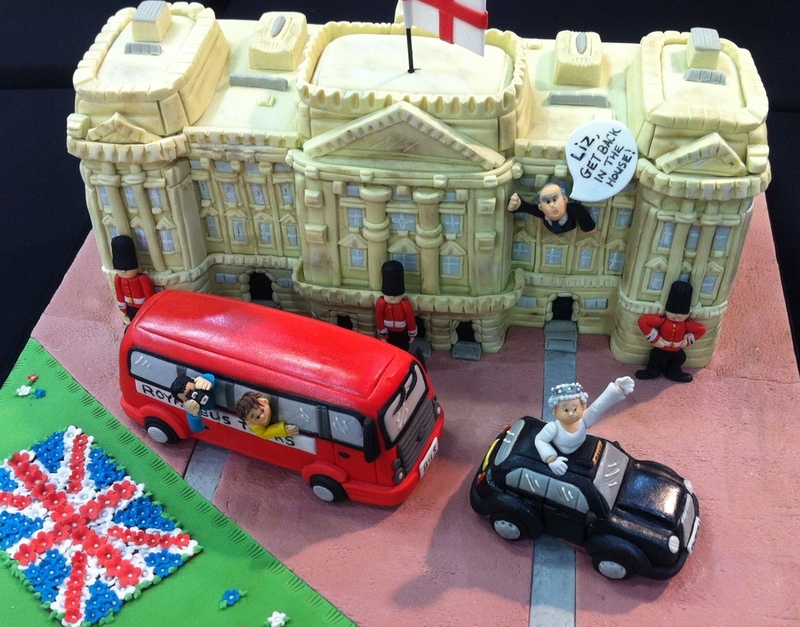 Cakes really can help to enliven special events - everyone wants to help themselves to a slice. That'll be even more the case when you have your cake made by the London-based business Adams Cakes. Adam takes pride in his loveably unconventional work. He has not attended any courses in cake decorating and has learnt all of his cake making skills either on the job or on a self-taught basis. That shows in the wonderfully unique appearances of the cakes that he makes. Adam takes an artistic approach to carving cakes. Just ask many of his clients, which include such high-profile figures as the Rolling Stones' Ronnie Wood, comedian Jimmy Carr and artist Damien Hirst. They're constantly telling us that our cakes are just too good to eat! What events can we provide cakes for? Basically, any event where a cake would be served. That list is huge and includes corporate events, birthday parties, baby showers, christenings, weddings and Christmas events. But Adam's great expertise in cake making means that he can also provide cakes of a huge range of types. 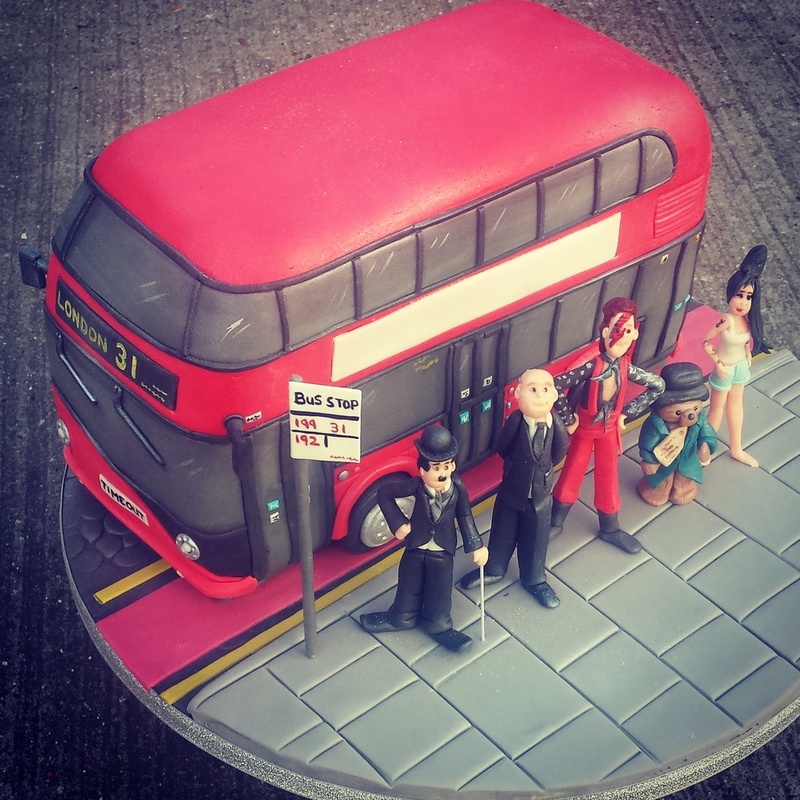 Whether you would like a relatively conventional cake, cupcakes with your company's logo and brand colours or a cake that looks utterly quirky, perhaps resembling an iPad or a giant custard cream, Adam can help. Browse online to find out more about our cakes! This website has much useful information about Adam and cakes that he has made. You can read more about the life and career of the cake maker and see photos of the cakes that Adam has already made for various clients. Although Adams Cakes is a London cakes business by location, we certainly aren't restricted to making cakes for London-based clients. Wherever you are in the UK, feel free to contact us about an order. We really do go the extra mile for customers far and wide, whatever their needs for their next cake.